Hope everyone had a great thanksgiving and shared meals with family, friends neighbors and strangers. My favorite time of the year filled with gratitude and understanding. Food is just a art form that brings people together to share, love, talk and be thankful for our blessings. This dish was made as a part of our Thanksgiving feast. Any type of Acorn can be used but the cooking time would be longer for the ones with the thicker skin. I used the round green kind. Cut the squash in half, remove seeds and brush with olive oil infused with garlic, cayenne, coriander powder, 1tsp honey, salt and pepper. 1/2 cup cornmeal, 1 tsp baking soda, 1 tsp coriander powder, 1/2 tsp cayenne, 1/2 tsp salt. Combine the wet and dry ingredient and stuff the squash. Bake in 350 degree oven for 40 to 45 minutes until cooked. Top with fresh cilantro and a dash of lemon juice. 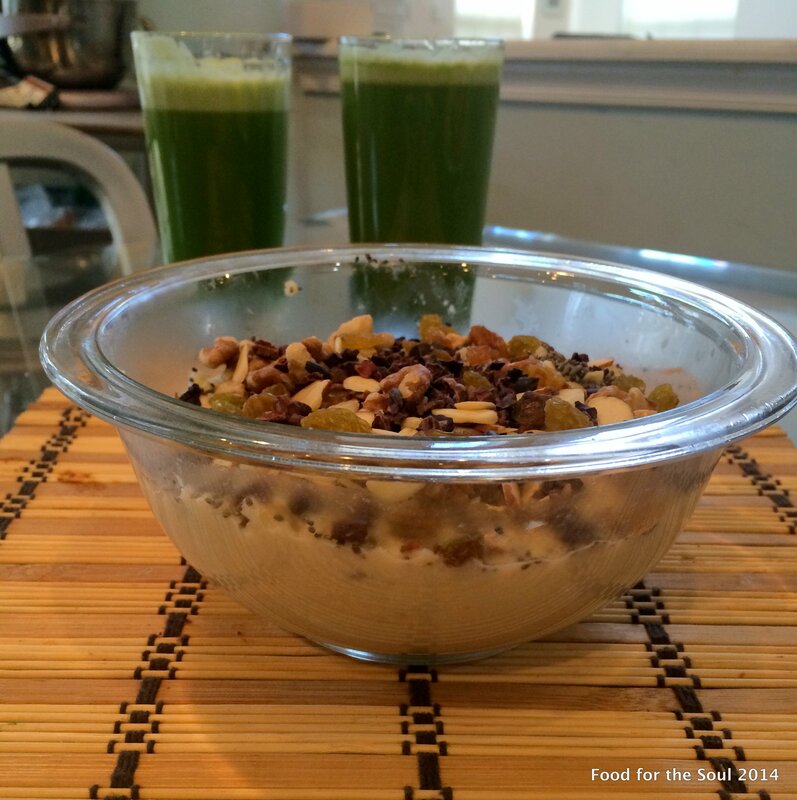 If you need that little nutritional boost before and after a workout, this may become a staple. 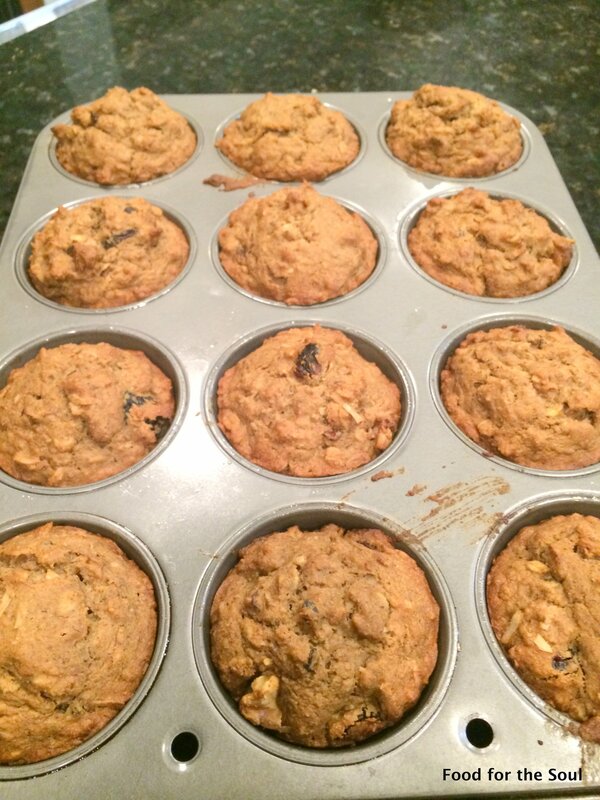 The ingredients are protein packed and what you need to muscle up. 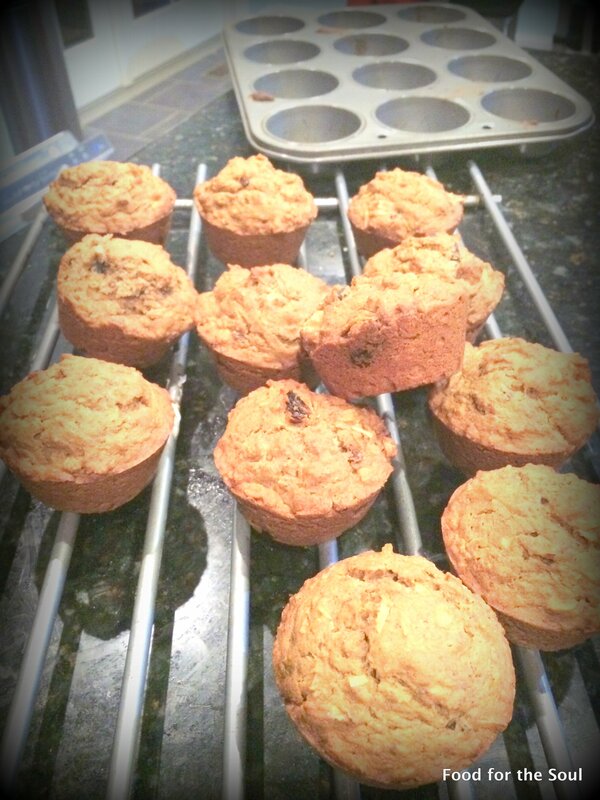 I originally saw this recipe by Peggy K on Z living but it has been adapted. I made a batch on Sunday and froze a few to be used during the week for a pre workout energy boost. 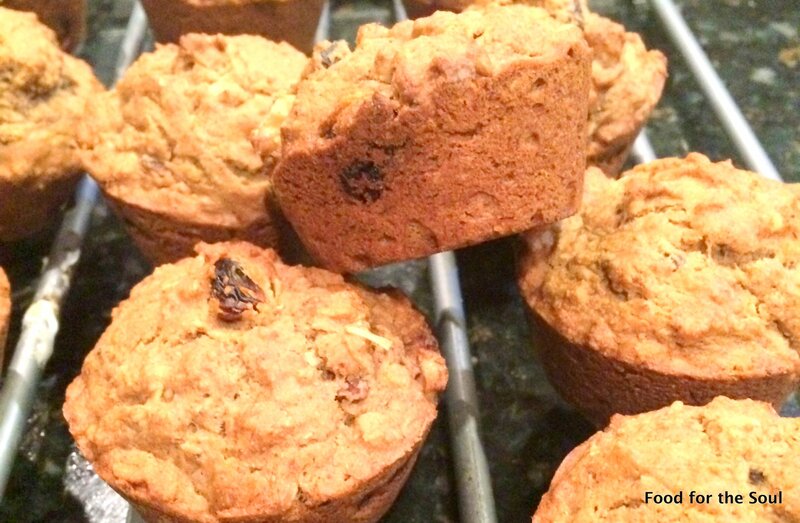 I have to say that there are many ingredients in this recipe but each add their own nutritional value so feel free to substitute keeping in mind that this is a muscle healthy muffin. Combine the wet ingredient with the dry and stir to mix. Add the extras. The batter should look like a thick pancake batter so if it is too thick you can add additional almond milk. 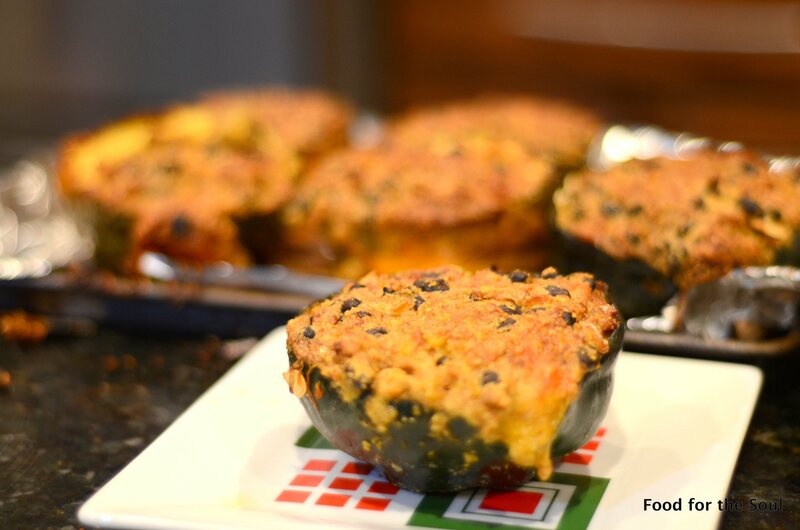 Bake in a muffin pan coated with coconut oil at 350 for 25 to 30 mins. Bebr-i-buel made with sweet basil seeds is a popular drink in Kashmir primarily used during the month of Ramadan to break fast. It can be used year round and has a cooling effect. 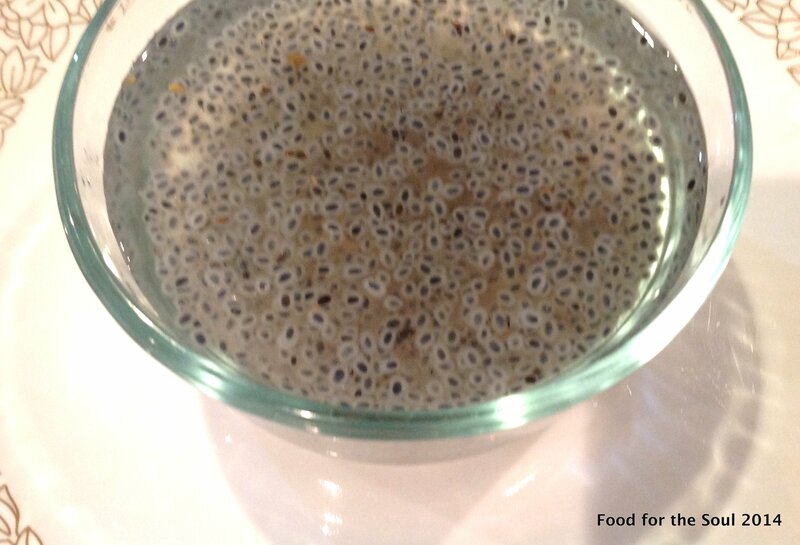 Similar to Chia seeds, basil seeds have been used in food preparation for a long time in the Indian subcontinent. Basil as a herb is used in a variety of cuisines. 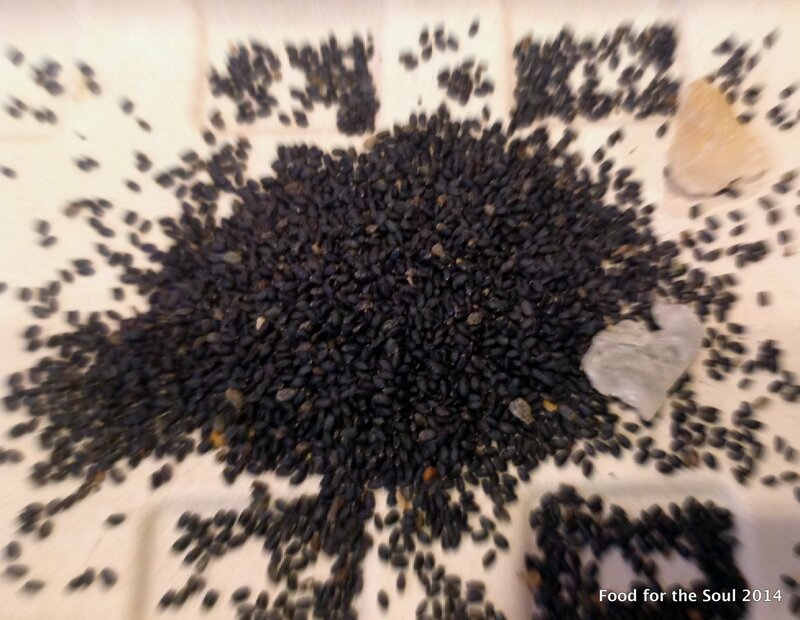 The seeds form a gelatinous substance in the water that has a cooling effect and other medicinal properties. 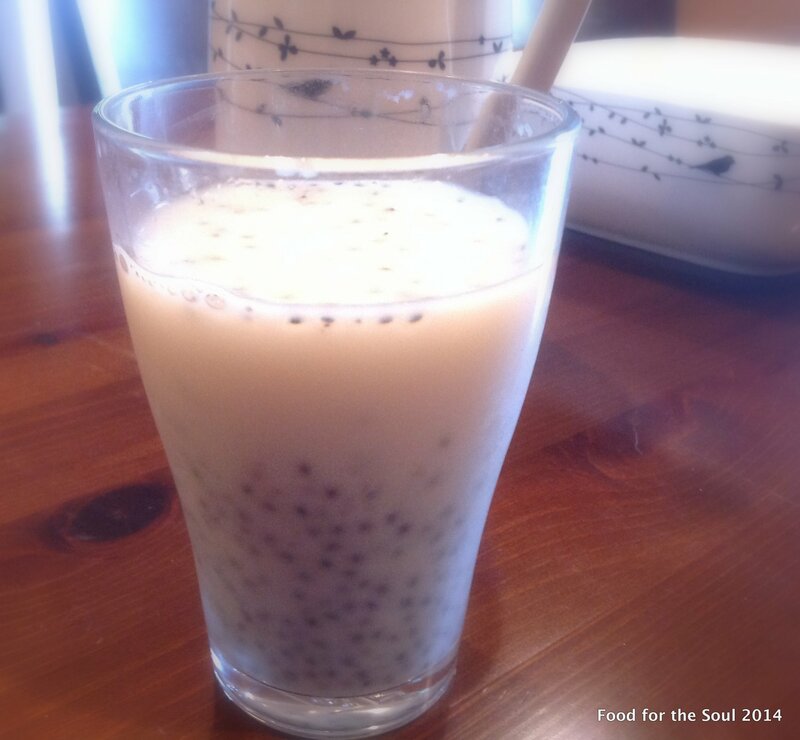 Basil seeds are soaked in water for hours before they are mixed milk and sugar. Sometimes people also mix granules of gum arabic (kateer in local parlance) along with it to add cooling effect of the drink. Apart from refreshing the body it acts as cardio tonic, helps in blood purification, proper functioning of kidney, and cleans urinary system. 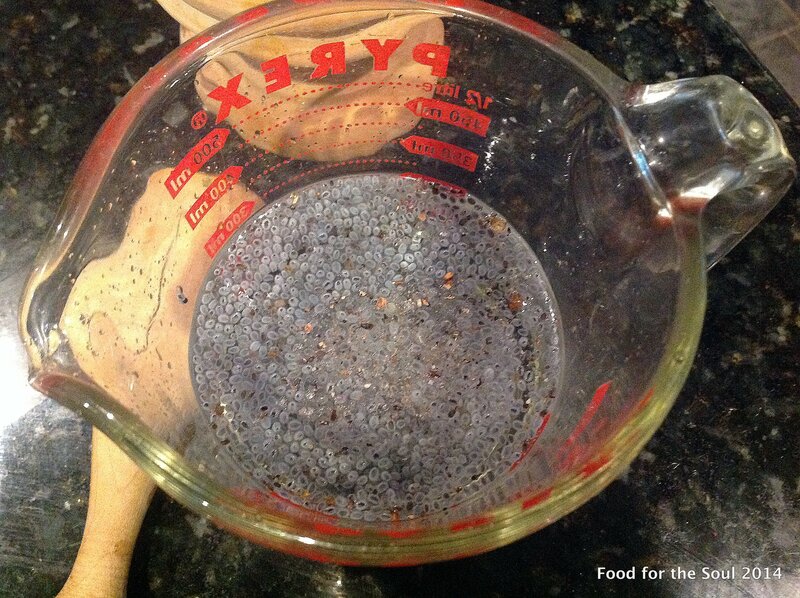 Soak a couple of tablespoons of the seeds with a pinch of ground Katheer ( optional) for a couple of hours or overnight. Add to chilled Regular or Almond Milk ( I used almond milk) with a tsp of palm sugar to taste. A refreshing drink that will lift your mood! This turned out so good that I had to write this blog. 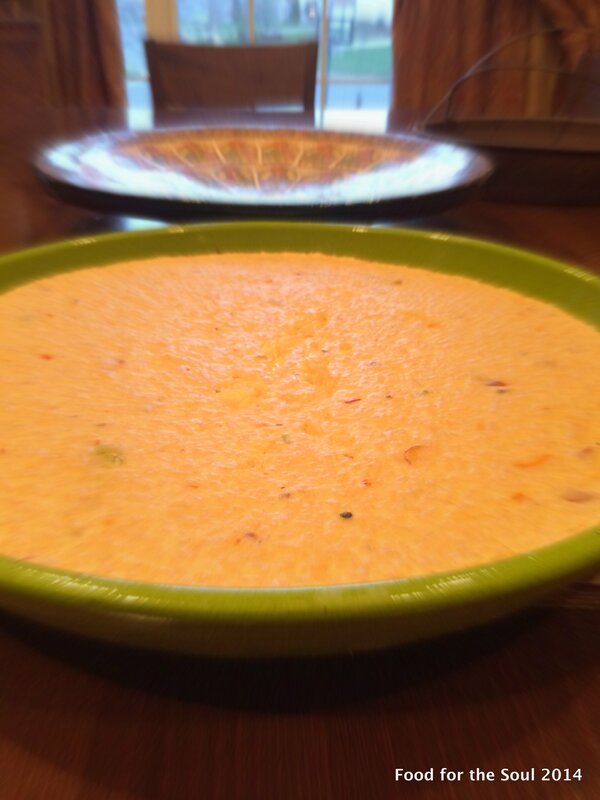 Something about kheer is so comforting, this is a twist on the traditional recipe making it a little healthier with all natural ingredients. Fry the rice for a few minutes in the butter, add milk and let it cook for a hour until the milk is reduced. I used a hand blended for a few seconds to crush the rice. 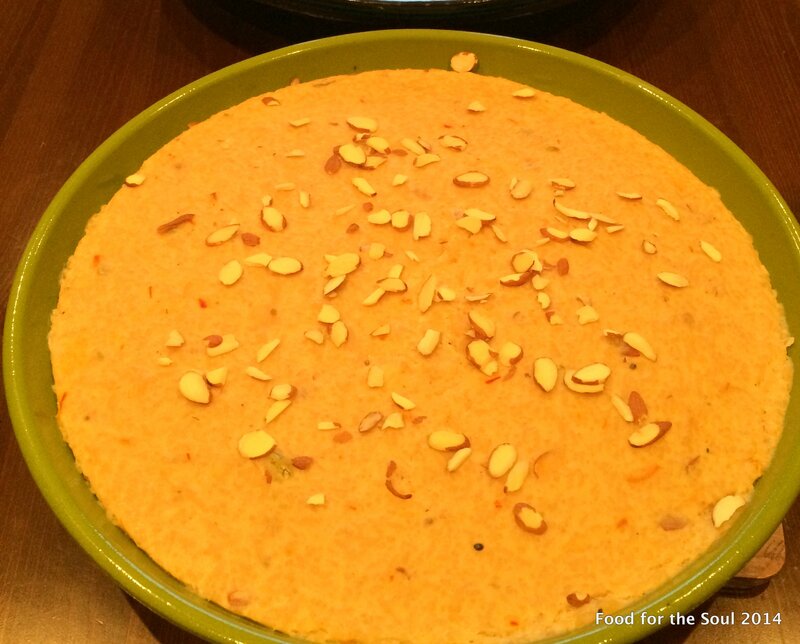 Add psyllium, saffron and almonds and remove from heat. Let it set for a few hours and top with berries. My life was nourished and nurtured in the beautiful vale of Kashmir painted with mountains, lakes, running streams and meadows that know no end. 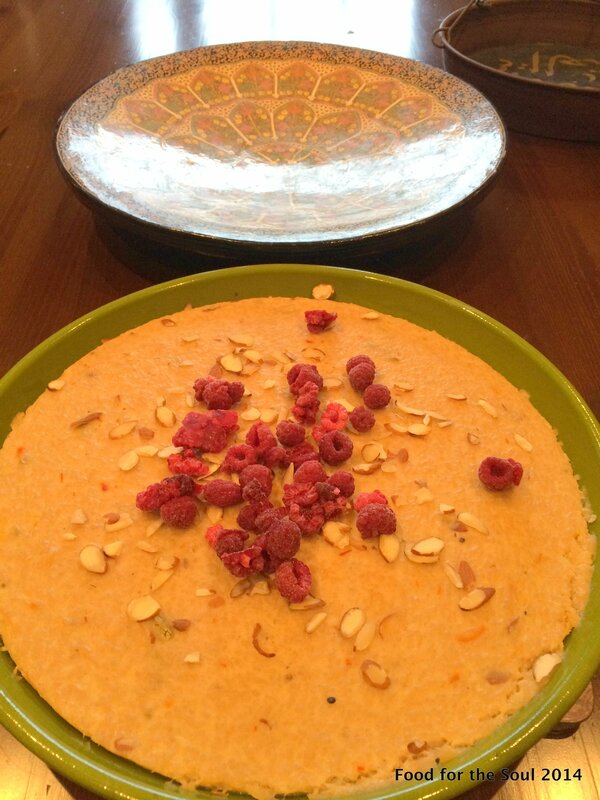 Now in another beautiful part of the world in the US, I cook for the love of good healthy food…that feeds the soul. I recreate recipes that shaped my history and culture. For the love of discovering life and all things that speak to you and urge you on to evolve, touches your soul and make your journey through life a fulfilling experience.